This is the first of a four-part series on sleep and how to improve it. In the second part, you’ll find effective sleep tips. 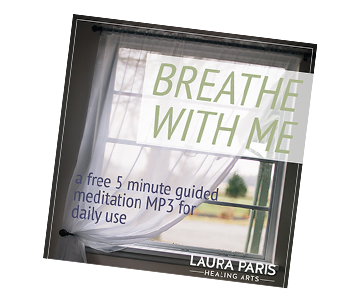 The third focuses on women in perimenopause, and the fourth has natural sleep solutions you can implement on your own. Do you ever say this? Do you look or feel like the woman in the picture above? If you suffer from insomnia or sleep problems, you may feel like you never sleep. In fact, you may not know what it’s like to drop into a deep sleep, and instead, toss and turn all night. This can feel like you haven’t slept at all. In my functional medicine approach, I talk about the four legs of your seat of health. Your four legs consist of sleep, food, stress management, and movement. If just one of your legs collapses, so does your seat or foundation Then your health is wobbly and unstable, and you are vulnerable. You can have your food, stress reduction and movement legs rock-solid, but if you’re not sleeping, you simply won’t be well. So just how much sleep is enough? We’ve all heard people say “I don’t need that much sleep, I do fine on five or six hours.” Guess what? They are fooling themselves. It’s very rare that you can thrive on less than six or even seven hours sleep per night, and many of us do better with nine. You know who you are. Is it so bad if I don’t get enough sleep? Well, yes, it is. It’s likely you feel tired, grumpy, irritable, short-tempered, and drowsy. It may be hard to focus, think clearly, or concentrate when you’re awake. On a more serious side, short sleep duration, which is less than six hours, has been shown to increase risks for depression, diabetes, childhood obesity, high blood pressure, adult weight gain, immune system disruption, and accelerated aging. In fact, many of my patients finally lose weight when they start sleeping enough! What about the timing of sleep? Timing does seem to matter. Recent research shows that later bedtimes lead to depression, risk-taking behavior, addiction, and daytime sleepiness in adolescents. One study shows that delayed bedtimes have poor metabolic effects in adult women, and increase insulin resistance and weight. There isn’t scientific research promoting early bedtimes, however, they make sense from an evolutionary perspective. In the days before we were able to stay up late with electric lights and a plethora of glowing digital media, we slept when it was dark, and woke when it was light. When our light sources were from the sun, moon, candlelight, and fire, our circadian rhythms were more in tune with light and dark cycles. Make no bones about it: People who stay up late are at risk for under-sleeping. 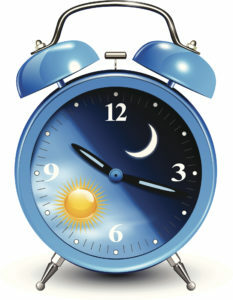 And when you stay up late and then sleep in, you often do not feel as rested and energetic as when you go to bed early. There is an old saying that every hour of sleep before midnight is worth two hours after midnight. Many people are tuned into exactly what bedtime gives them the best energy and mental performance the following day. These bedtimes tend to be between 9 and 11 PM. When it’s light, you secrete cortisol, which is your wake-up hormone (yang, light, warm, activating). In fact, you should secrete 50% of your cortisol in the first 30 minutes you’re awake. When it’s dark, you secrete melatonin, your go-to-sleep hormone (yin, dark, cool, nourishing, restorative). These hormones oppose each other. When one is high the other is low. If you take the complete Dutch hormone test, you can learn exactly what happens with your cortisol and melatonin, as well as other neuroendocrine chemicals that orchestrate cortisol and melatonin. This includes your reproductive hormones, and neurotransmitters like serotonin and dopamine. Without testing, there are other ways to figure out if your circadian hormones are disrupted. Do you stay up late with a second wind? Do you look like the woman pictured at the top when you go to bed? If so, chances are good that your cortisol is high at night, when it should be low. Do you go to sleep easily but then wake up frequently? Do you even stay awake in the middle of the night? Chances are good that your cortisol is rising during the night. You might be short on melatonin (or it’s precursors, serotonin and tryptophan). Or you may have enough melatonin but your cortisol spikes and overrides it. Limit daytime naps to 30 minutes. Naps do not make up for inadequate nighttime sleep. However, a short nap of 20-30 minutes can help to improve mood, alertness, and performance. Avoid stimulants such as caffeine and nicotine close to bedtime. When it comes to alcohol, moderation is key. While alcohol is well-known to help you fall asleep faster, too much close to bedtime can disrupt sleep as your body begins to process the alcohol. Exercise promotes good quality sleep. As little as 10 minutes of aerobic exercise, such as walking or cycling, can drastically improve nighttime sleep quality. For the best night’s sleep, most people should avoid strenuous workouts close to bedtime. However, the effect of intense nighttime exercise on sleep differs from person to person, so find out what works best for you. Steer clear of food that can disrupt your sleep. Heavy or rich foods, fatty or fried meals, spicy dishes, citrus fruits, and carbonated drinks can trigger indigestion for some people. When this occurs close to bedtime, it can lead to heartburn or reflux that disrupts sleep. Ensure adequate exposure to natural light. This is particularly important for individuals who may not venture outside frequently. 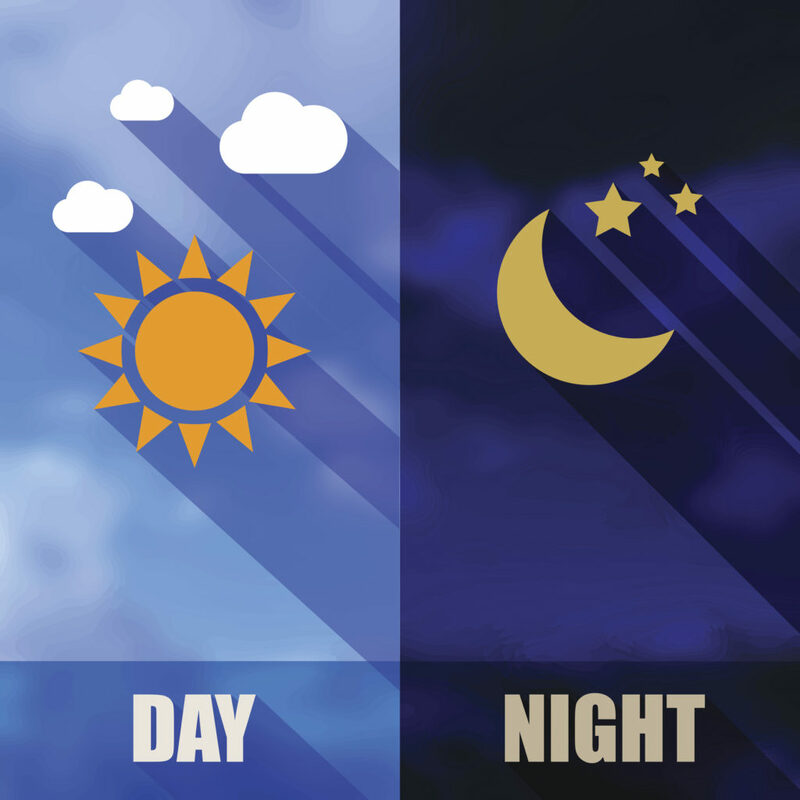 Exposure to sunlight during the day, as well as darkness at night, helps to maintain a healthy sleep-wake cycle. Establish a regular relaxing bedtime routine. A regular nightly routine helps your body recognize that it is bedtime. This could include a warm shower or bath, reading a book, or light stretches. When possible, try to avoid emotionally upsetting conversations and activities before sleep. Make sure that your sleep environment is pleasant. Mattress and pillows should be comfortable. Your bedroom should be cool, between 60 and 67º Fahrenheit, for optimal sleep. Light from lamps, cell phones, TV screens, and night lights can make it difficult to fall asleep, so turn those light off or adjust them when possible. Lights stimulate cortisol and interfere with melatonin secretion! Consider using blackout curtains, eye shades, white noise machines, or other devices that make your bedroom more relaxing. Continue on to part two in this series. A sound sleep is very important for our life. But have some type of sleep. So it’s very useful info.